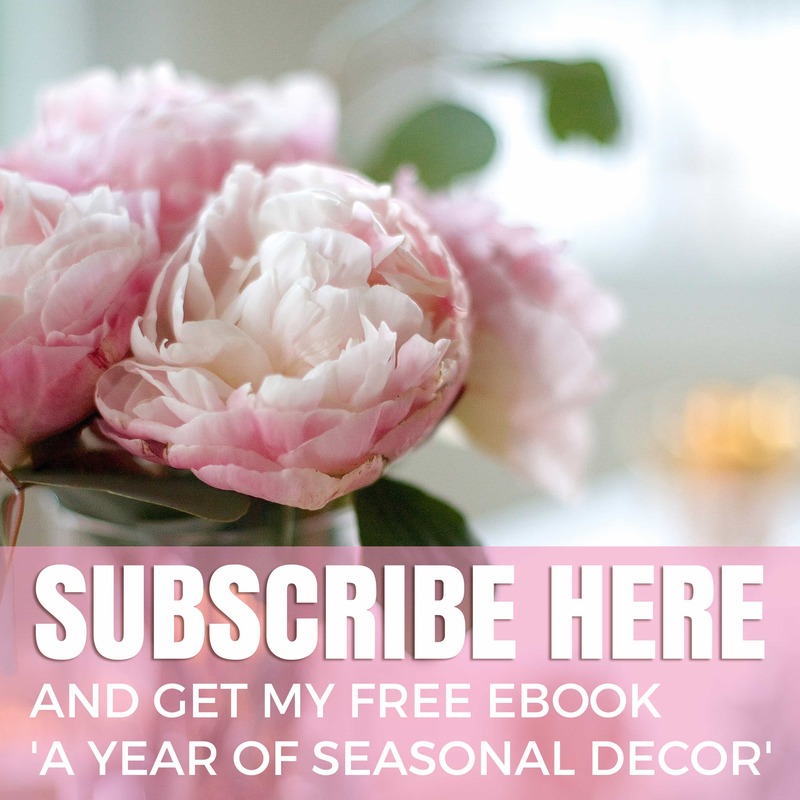 Do you ever wish for a quick easy way to make your home lighter, brighter and more open? 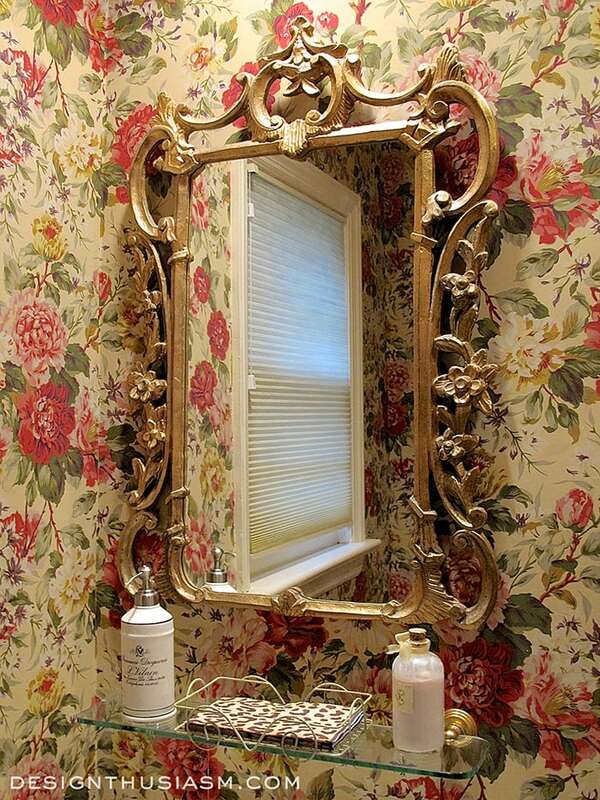 One of the easiest way to do this is by decorating with mirrors. The reflective quality has the ability to bounce light around your rooms and open up small dark spaces with limited windows. Some mirrors add brilliance through not only their reflective properties, but via their design, as well. Size is certainly a factor in which larger expanses of mirrored glass offer more opportunities to bounce light around the space. 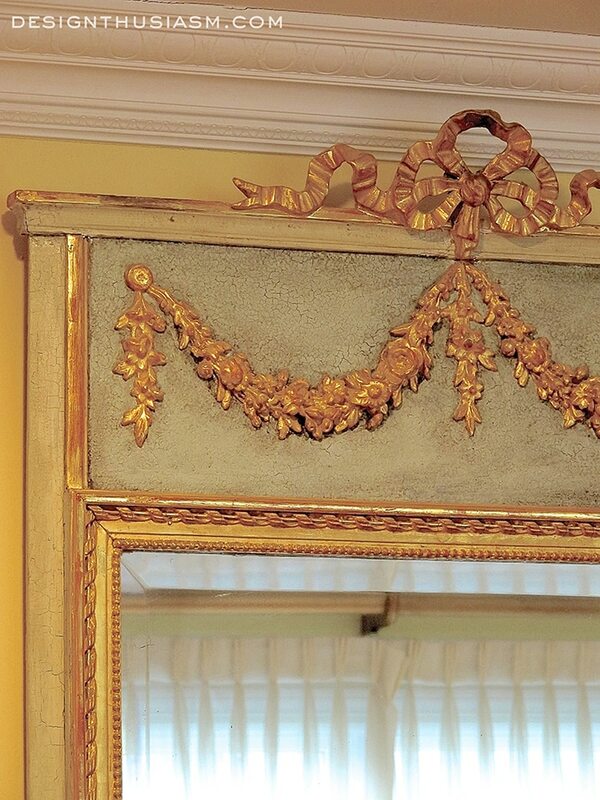 At the same time gilded edging adds a certain brightness on its own. 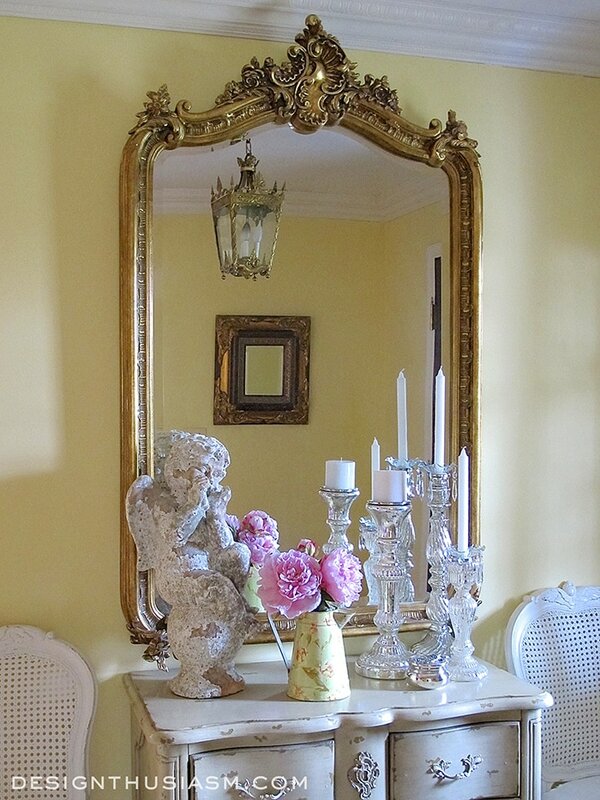 This French trumeau mirror is one of my favorite pieces and it’s about 200 years old. In my long narrow library, I added a small flourished mirror to reflect the windowed wall opposite it. The shape of the room is so odd, that it was hard to place the seating so it could face the wall to wall windows. The mirror helps add that view back to the visitor. 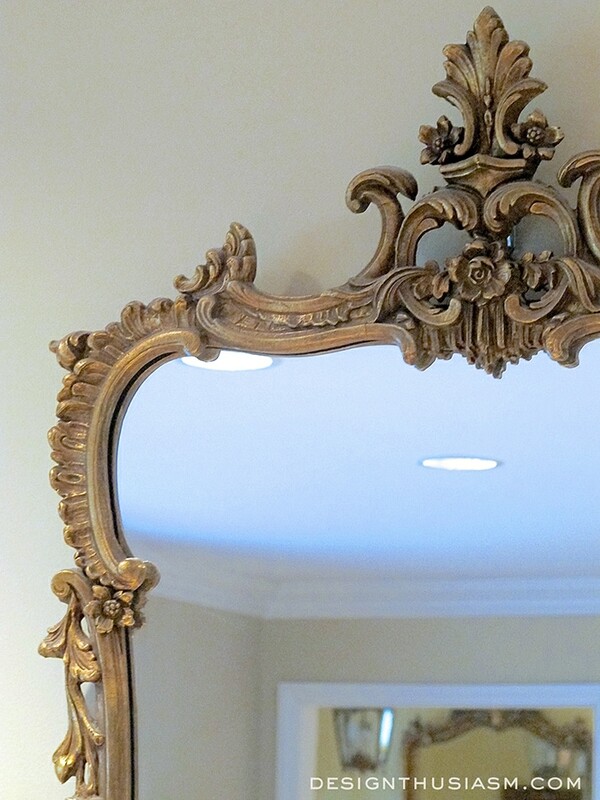 I love mirrors that are detailed and add a decorative flourish to the room. The most important room to place a mirror is in the entryway of your home, for final glances and touch ups before heading out the door. 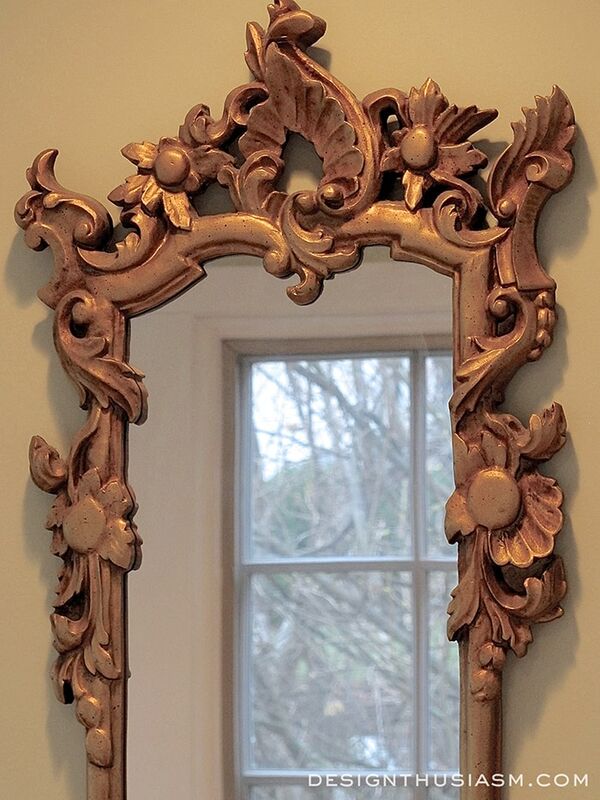 This one maintains the spirit of the gilded French style I love, but it’s actually a new mirror from Ethan Allen. A close up reveals the lovely embellishments within the design. 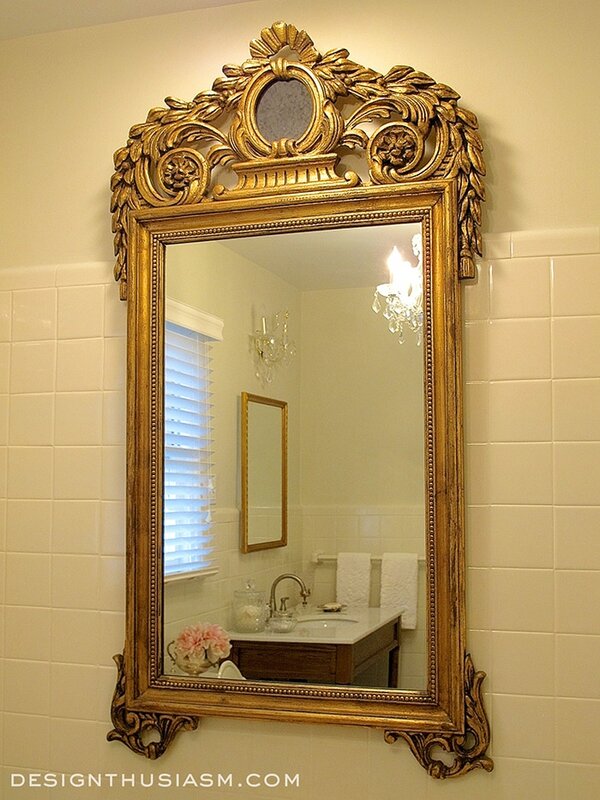 The powder room mirror is equally as ornate, but is a simple inexpensive option made from lightweight resin. 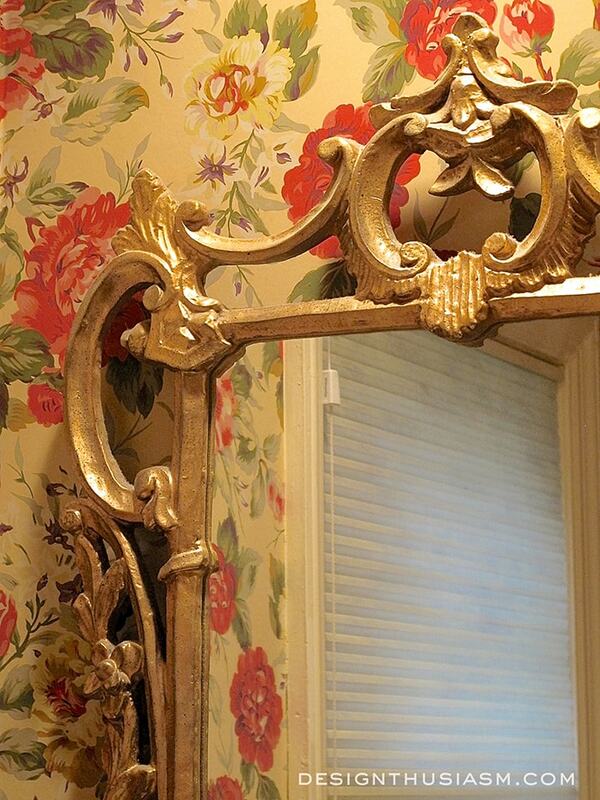 Of course one expects to find a mirror in the powder room, but here it also serves to open up a tiny space. 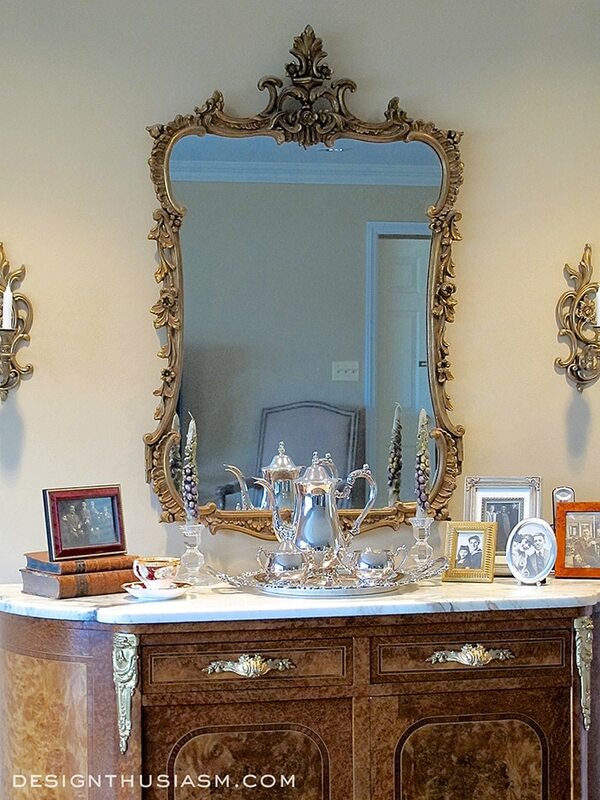 Mirrors can also be used in unexpected places, like backing a small curio cabinet and adding glints of light to the items displayed inside. Extra points to anyone who can identify the horizontal object on the second shelf! In the dining room I keep another French trumeau, but this one is new and is from Ethan Allen as well. 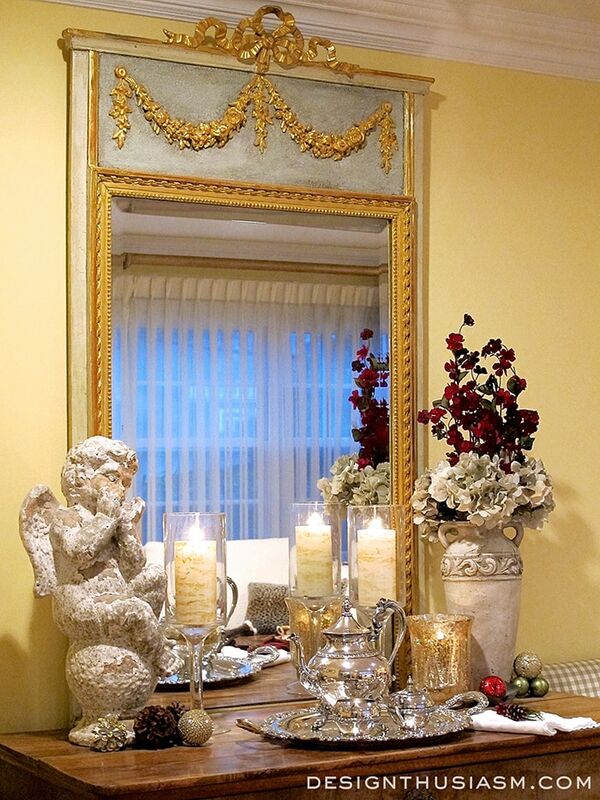 It always looks so enchanting when the candles are lit on the table and reflect through the mirror. Over the bar in the family room is another antique mirror. I always try to place my mirrors directly opposite the door, so they function as a focal point when you enter the room. Most of my mirrors are gilded but some are darker than others. I’ve considered adding some lighter hints of gilt to this frame to wake it up a bit. And finally one of my oddest mirror placements is over the guest room bath. There’s a shower in another part of the room so no one really uses the bath and I love the way the mirror dominates the otherwise all white room. Next on my agenda is to find a mirror for over my fireplace mantel in the living room, and to add some more elegant pieces to the kids’ bedrooms that we’re re-doing upstairs. 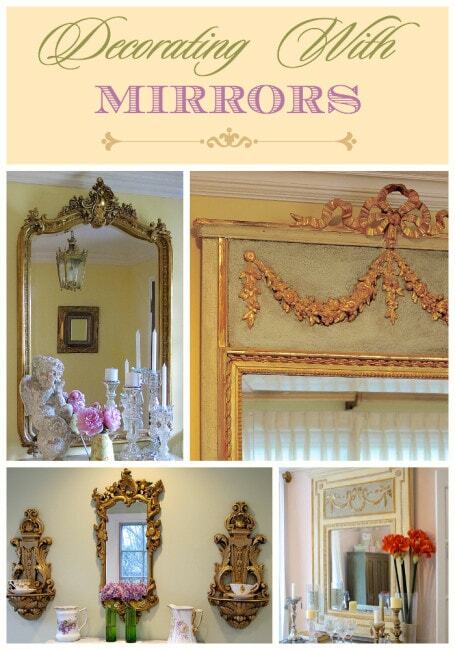 How do you like to use mirrors in your home decor? This is perfect timing for your post! I’m in the process of collecting mirrors for my beach house upstairs hallway. The ceilings are 10 feet and the hallway is very long so it appears more narrow than it is. 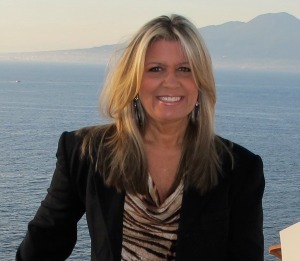 I just found your blog and look forward to following you. I LOVE your use of mirrors. Your collection is lovely. They are so versatile. They add beauty as well as function to any room. 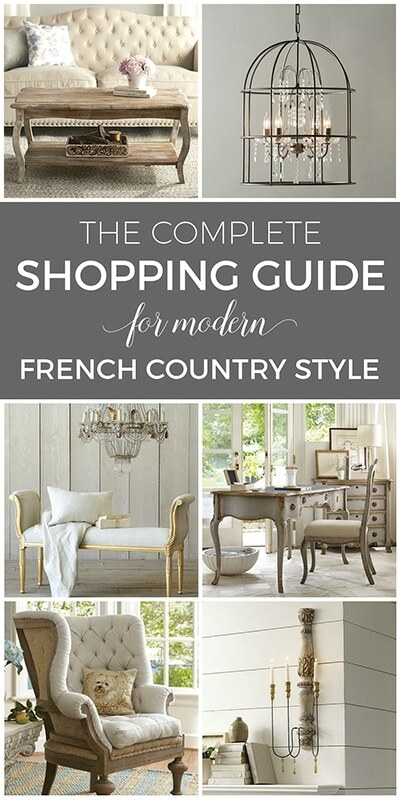 I have always wanted a French trumeau and now after seeing yours I want one even more. As always, well done! Thank you, Kimberly! 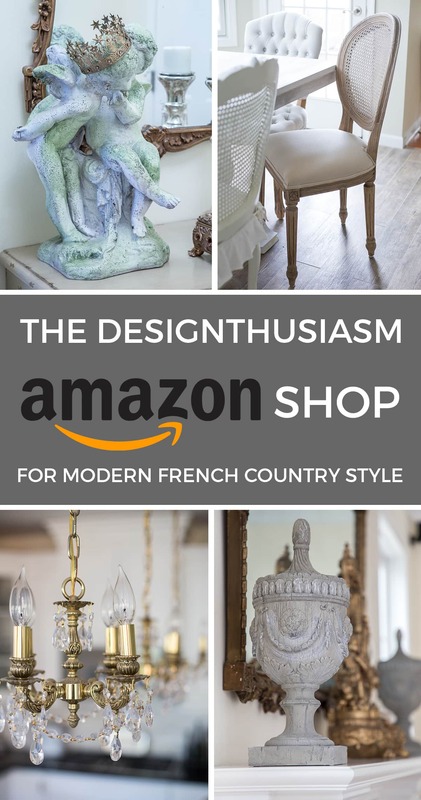 I’m actually ready for more… 😉 They are one of my favorite things to add to the home, because I think they make a big statement for the investment. 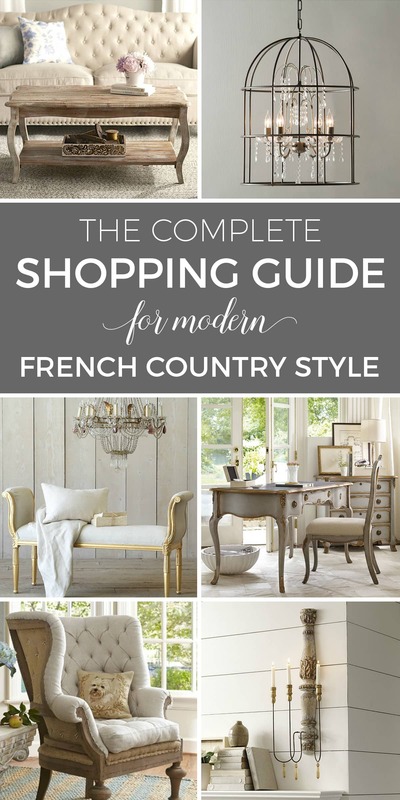 And they are really available in a whole range of prices, so all the better! Thanks, Sheila! That piece is my favorite too… 🙂 I just love mirrors. Thanks for visiting! Thanks, Kim! That one is my favorite too… 🙂 In fact, probably one of my favorite pieces of everything in my home. I, too, can;t have enough mirrors. Thanks for taking the time to comment! 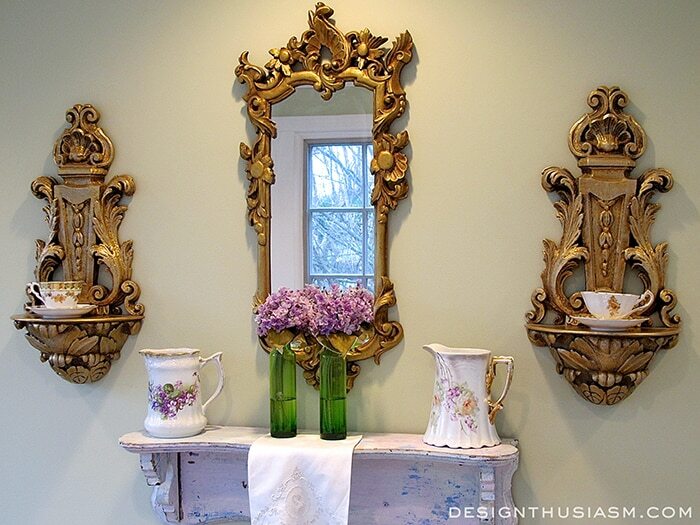 Mirrors work for me because they combine many of the elements I love – French style, vintage patina, light and reflective, lots of gilding… 🙂 Thanks for stopping by, Jennelise!! Mirrors have a way of doubling the joy of so many things, don’t they? 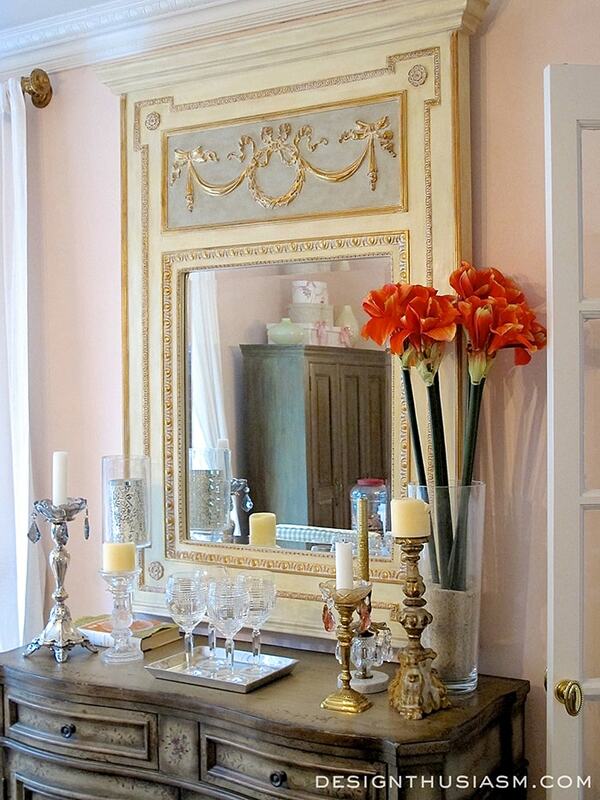 A gorgeous vase of flowers or some sublime candlesticks in front of a mirror just spell luxury to me. I love the way they open up a space too. Yours are gorgeous! I love the reflection of things in mirrors, and agree that they help to open up a space. I have a few vintage ones that I love! You have some gorgeous mirrors! Thanks for sharing with SYC. You have some gorgeous mirrors. I love each one. Featuring this on Wow this week! I love the mirrors and your blog ! The object on the second shelf is a silver scroll used to read a birth announcement. Thanks so much, Cathy! And you’re the first person to even come close to identifying the object… 😉 It’s called a yad, which is a pointer used to read the Torah, because you’re not supposed to touch the actual scroll out of reverence for it. The word yad literally means hand in Hebrew. 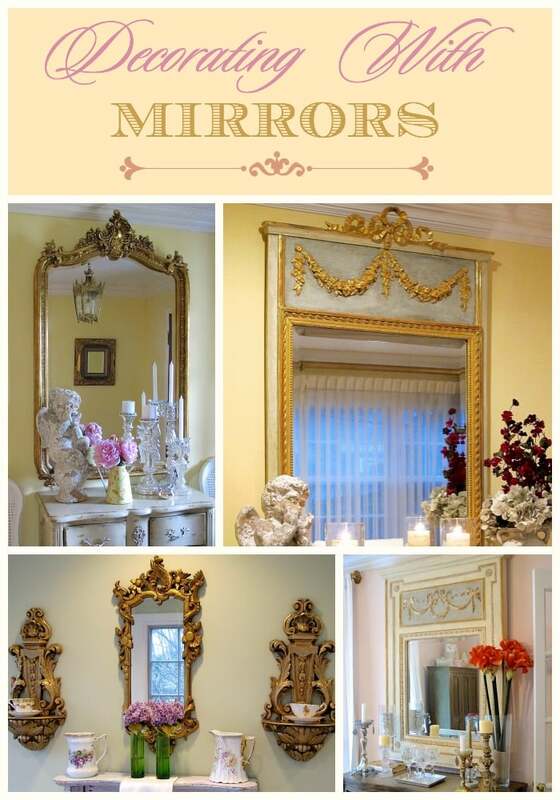 Beautiful mirrors! 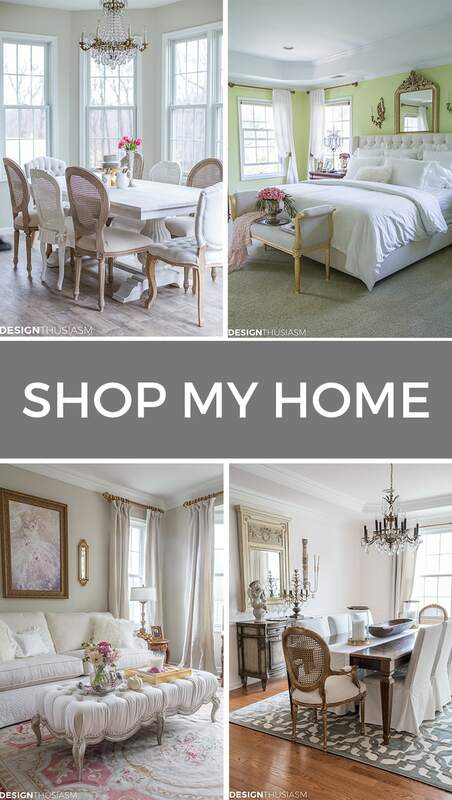 I would like to come shopping at your house. The item on the shelf is a Yad aka Torah pointer. Have a wonderful day! 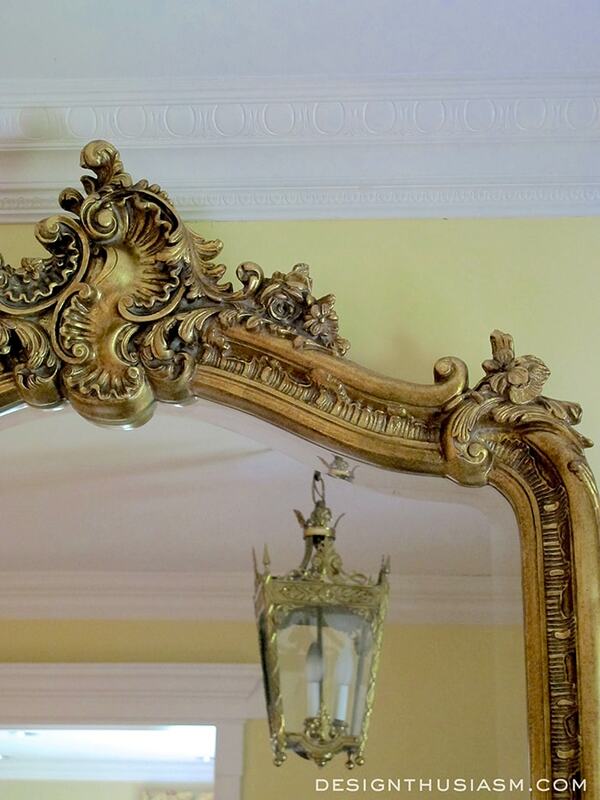 Just gorgeous, you have a wonderful collection of amazing mirrors!! thanks so much for joining in at SYS! The elegant object on the shelf is a Yad or Torah Pointer. 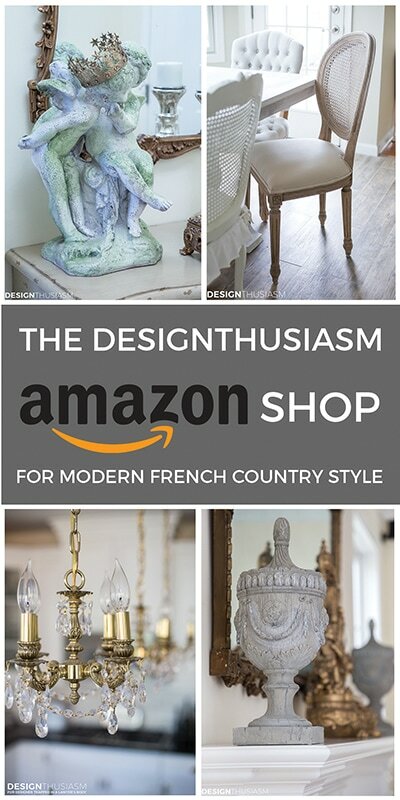 The title “Decorating with Mirrors” caught my eye as I’m a lover of mirrors also. 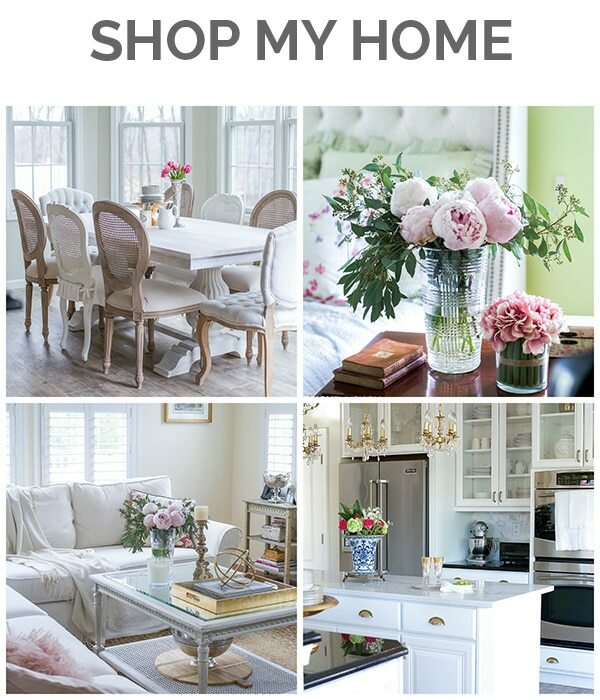 I’m so glad I discovered your blog and will probably send the rest of the day pursuing all your posts :). 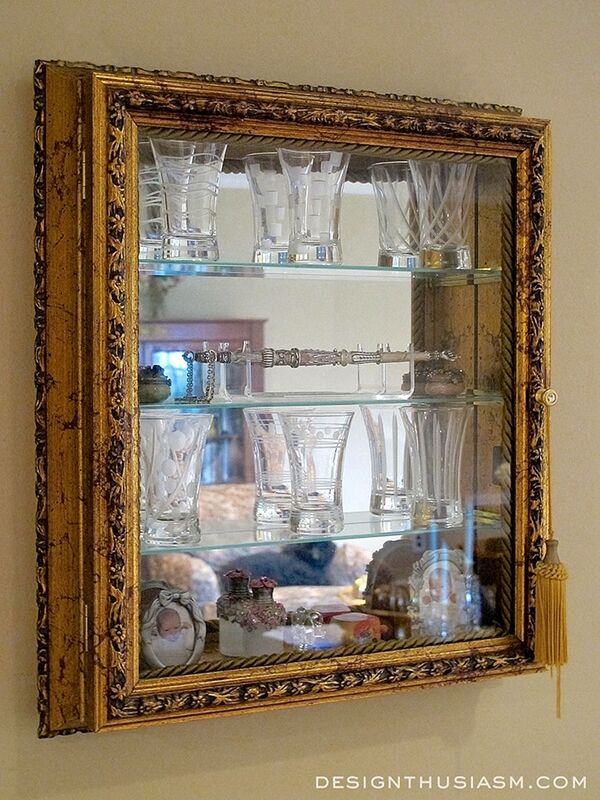 I’m smitten with the mirror backed curio cabinet. This is just the thing I need for my foyer to help bring some light. Thank you so much, Vikki! What a lovely comment to read… 🙂 Today I posted about collecting decorative boxes, so you might enjoy that one too. Thanks for stopping by!! I’m a little late in finding you, but I am so happy I finally did. Every picture is more beautiful than the last! I know this is a little, but do you know the name of and who maufactured the wallpaper in your guest bathroom. Exactly what I am looking for, but that’s me, a day late, a dollar short!